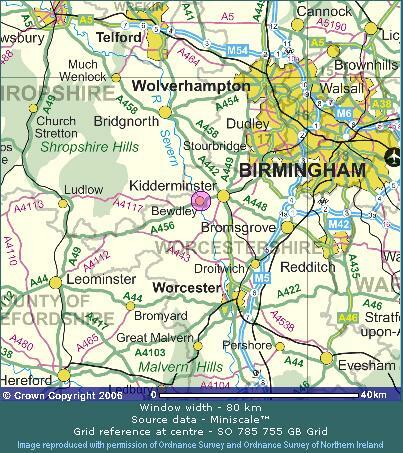 Bewdley is situated conveniently in the heart of England, close to a number of good motorways links and mainline railway stations offering connections throughout the UK. It is an ideal holiday destination, with a number of good walks , restaurants and cafes, and not far from historic Worcester and Ironbridge. The River Severn forms a focal point in the town. Over the Winter months there are diversions in operation in this area and it is suggested you may need to consider alternative routes. 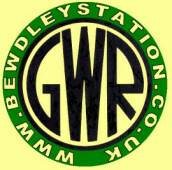 The station is quite well signposted; follow road signs for Bewdley, then obey the Brown Tourist signs. 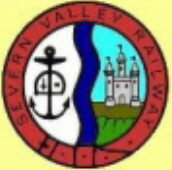 The station is located on Station Road, a turn off from Stourport Road. 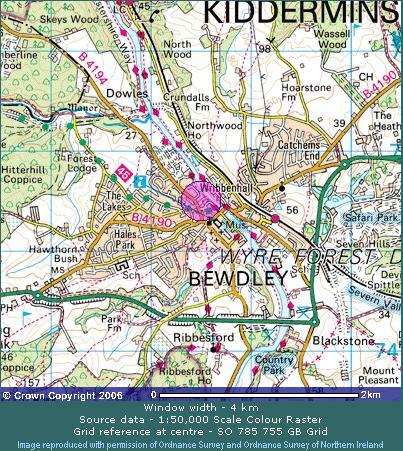 PLEASE NOTE- Parking at Bewdley is limited and can easily be overwhelmed at special events. We strongly suggest on these days that cars be parked at Kidderminster and using the railway to reach Bewdley. Kidderminster Station (Network Rail) is served by West Midland Railway from Birmingham and Worcester which run at a frequency of about half an hour on weekdays and approximately every 40 minutes at the weekend. Bewdley has a number of local bus services available. Northwood Halt is served by an extremely narrow road and has no parking whatsoever. Should you wish to reach the halt it is strongly recommended that you either do so by rail or on foot.